The OnePlus 6T was launched on October 29, 2018 at OnePlus’s largest-ever launch event in New York. The OnePlus 6T is the first device from OnePlus that not only works seamlessly across T-Mobile, but can also be purchased from T-Mobile by utilizing the carrier’s device financing, trade-ins, or T-Mobile Jump! options. Additionally, the OnePlus 6T supports Band 13, and is certified for use on Verizon Wireless as well, allowing you to use the latest OnePlus flagship on the largest wireless provider in the USA (with the caveat that all Verizon bands are not supported). OnePlus’s new partnership with T-Mobile has met with widespread success. 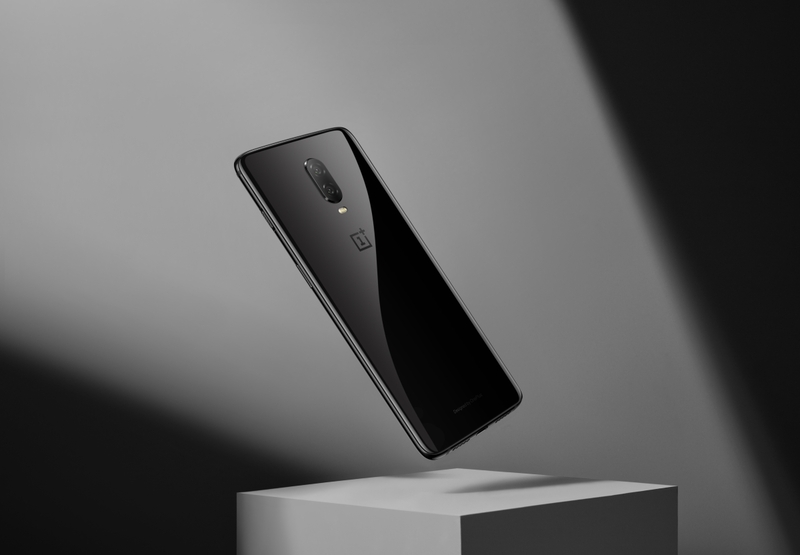 Combining sales from T-Mobile and OnePlus.com, the first day of OnePlus 6T sales was 86% higher than the first day of OnePlus 6 sales in the USA, marking the OnePlus 6T as the best-selling OnePlus flagship in the US at launch. T-Mobile will continue to exclusively carry the Mirror Black color variant with 8GB RAM, allowing customers an option to finance a OnePlus device if they find it convenient to do so. If you are planning to purchase OnePlus’s latest flagship in the United States, do note that the T-Mobile variant of the device is indeed different from the globally available OnePlus 6T. Alongside the hardware difference, the T-Mobile variant also has a built-in Google Feed in the stock launcher; but on the flip side, it may also experience some delays in receiving software updates because of the additional level of certification required by T-Mobile on all software releases. If you have more questions, be sure to check out our handy guide on purchasing and using the new flagship on T-Mobile or Verizon as well as our OnePlus 6T device review.